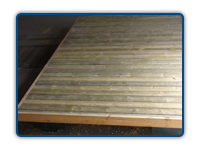 "The dock company can provide the do-it-yourselfer with a full dock kit. 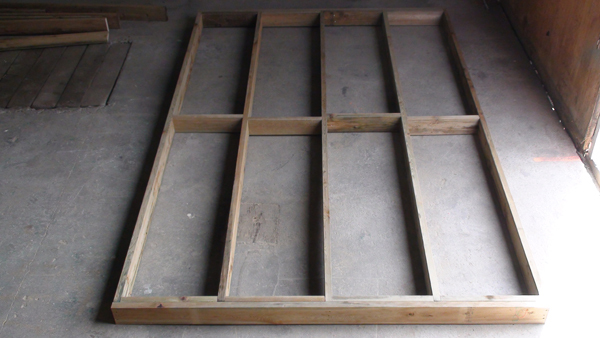 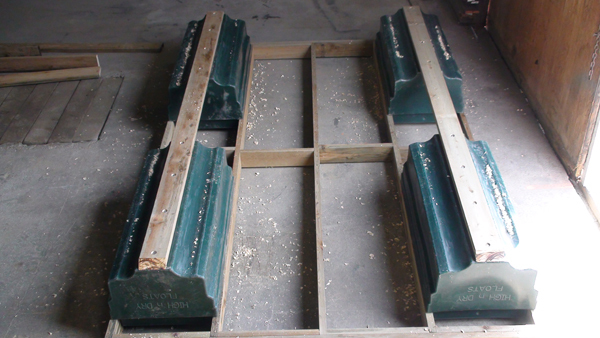 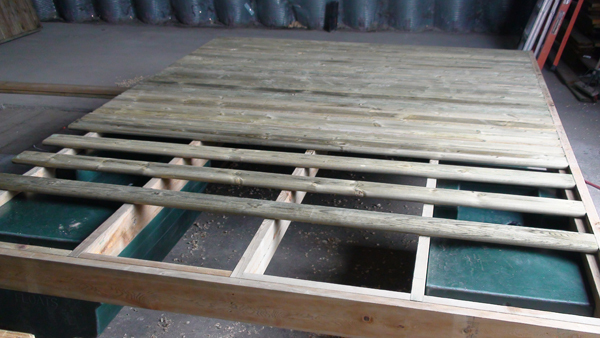 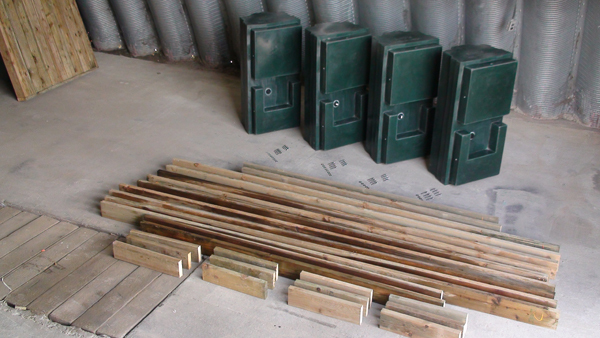 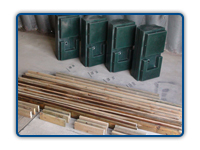 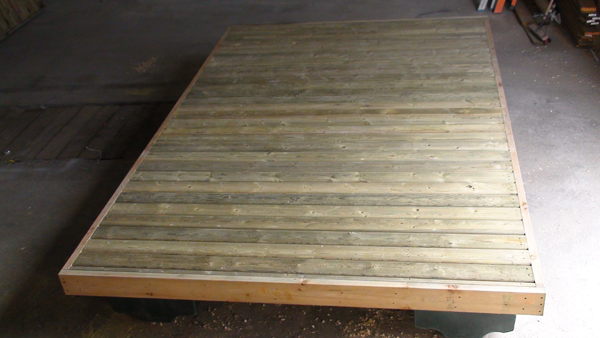 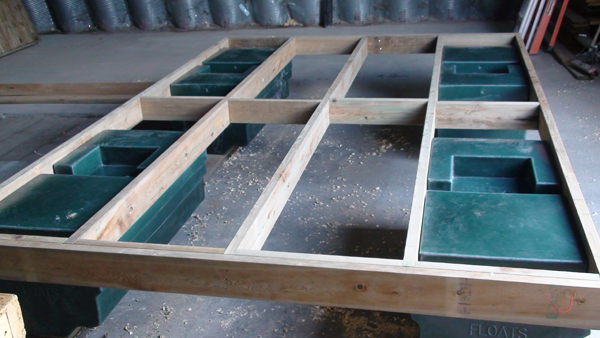 These kits contain all materials required to build your dock, and can be fully customized upon request. 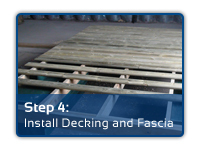 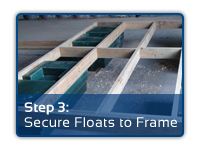 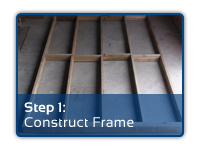 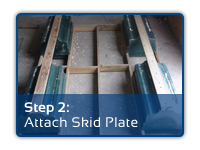 Supplied with your dock kit is a step by step instructional brochure, complete with illustrations showing each step of construction, along with a plan specific to your dock."